Very many people would like to trap the mice in their home but they fear that they could be breaking the law. In many parts of the world, people trap, torture and kill animals like rodents without caring whether it is right or wrong. What does the law have to say about trapping mice? Trapping mice is not bad. It could be wrong if the mice were important to the wildlife societies. However, mice are just small rodents that are a nuisance to humans and that do not attract tourists. Most of the animals that are not supposed to be trapped are those in game reserves; those animals that are meant for tourism. The number of mice in the world is very big. However, according to most animals laws, animals or plants that face a threat of extinction are the only things that should not be hunted or cut down. However, the millions of mice in the world today is a clear indicator that mice are not facing any extinction threats soon. This means that you can trap them without worrying about the law. 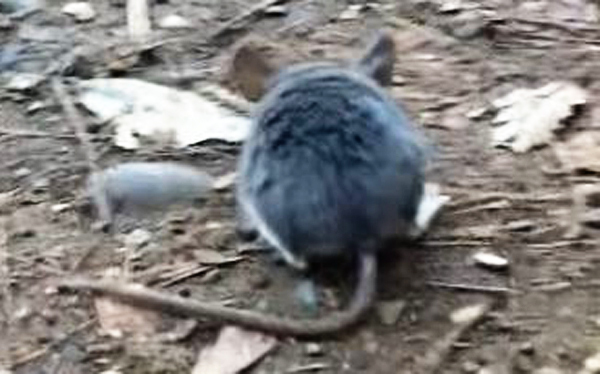 The location of the mice is also a very important factor when checking about the legality of trapping house mice. The only mice that you are not supposed to trap are those that belong to research facilities or government laboratory. Any other mice that close your path should be trapped and dealt with accordingly. The ownership of the house mice is also another issue of concern. There are very many people who have domesticated mice and taken care of them as pets. This means that they are the sole owners of the animals. If you were to trap this domesticated mice, then that would be breaking the law. This is because the mice are someone else’s property and you should not trap them. However, if the mice are in your house or farm and nobody can claim their ownership, then you can go ahead and tap them. What you do with trapped mice is also another important issue. There are people who trap the mice in their house with intent to kill or relocate them. The people are not breaking the law as their actions are not causing any harm to other people. However, there are those people who trap mice for malicious intentions. These people could use the mice as carriers for diseases like plague. Another malicious act is trapping mice, stocking them up, feeding them and letting them multiply, then setting them free to roam in your neighborhood. Both of the above actions cause harm and serious damages to other people and such behaviors are termed as breaking the law. Go back to the How to get rid of mice home page.